Awww! 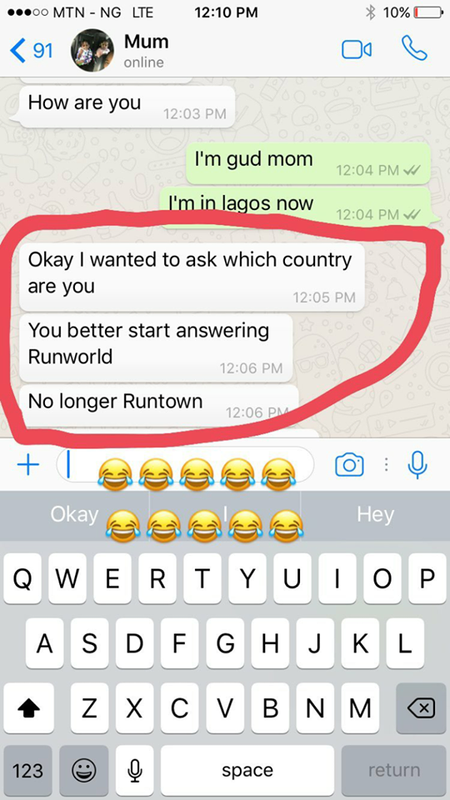 Runtown’s Mom Says He Should Change His Name To “Runworld”… See Their Leaked Chat… It’s So Adorable! 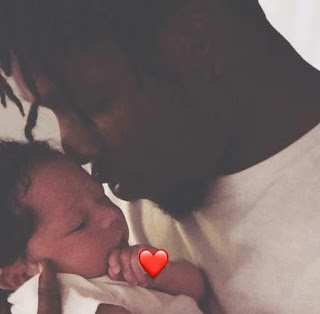 Latest Dad in town, Runtown had this hilarious conversation with his mother and it’s so adorable! 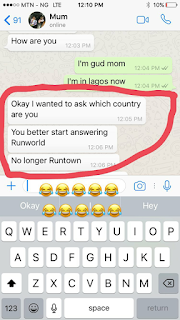 Because of his music tour round the world and all, his mother suggests he changes his name to “Runworld” from Runtown.